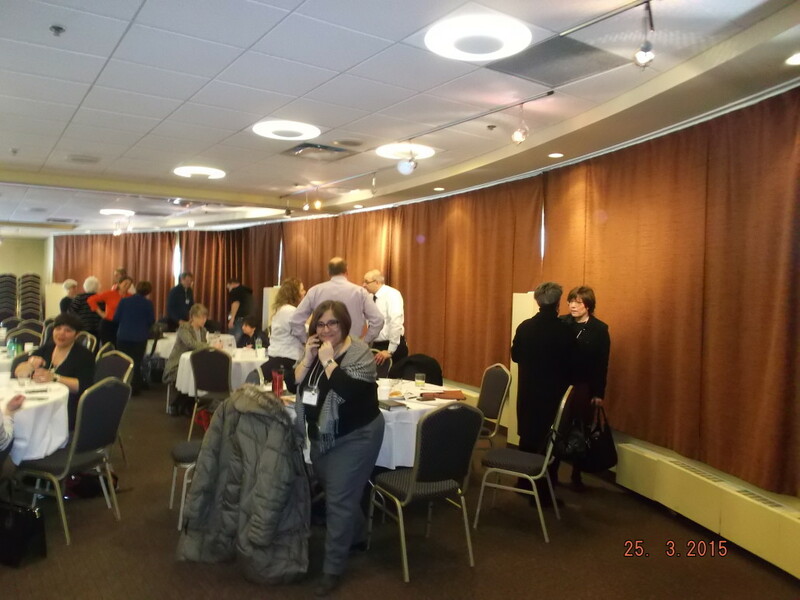 Coordination of regional dialogue with community and public representatives for improving access to English-language health and social services on the Montreal Island and surroundings. 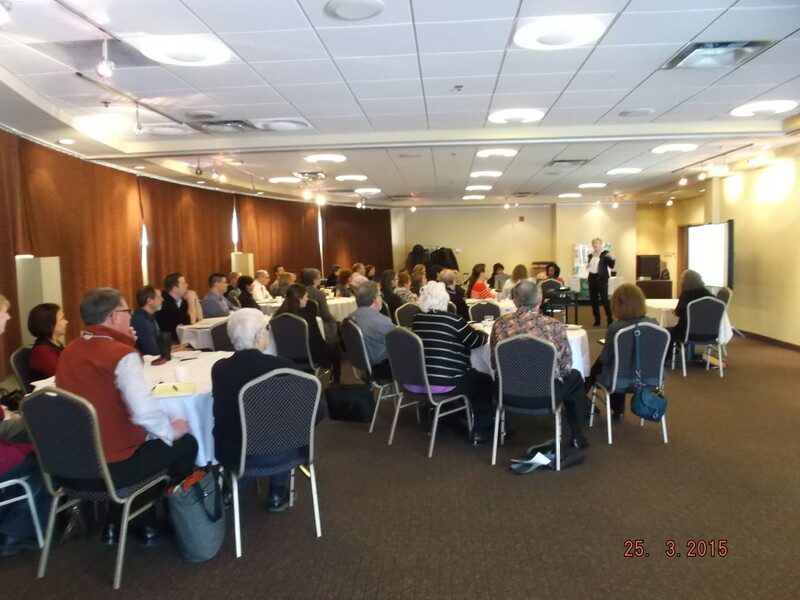 This year’s forum entitled The Network Model: Influencing Public Policy for Social Change, was held on February 23rd, 2017. The forum explored strategic challenges for organizations working to gain a foothold in policy process and measuring and communicating success to local community constituencies. 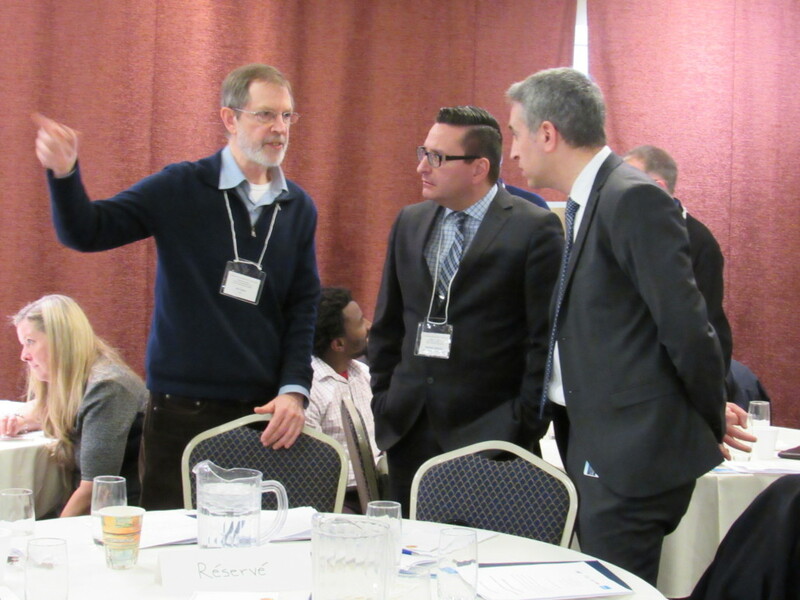 Five presentations demonstrated strategies and multi-year initiatives led by NPI’s influencing public policy. 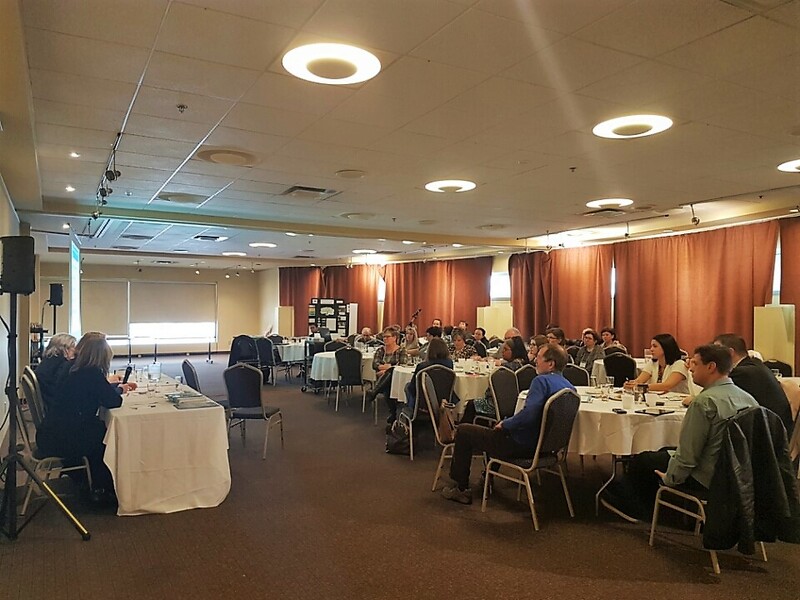 Participants appreciated the sharing of best practices and innovative ideas, and the possibility of networking with both public and community partners. 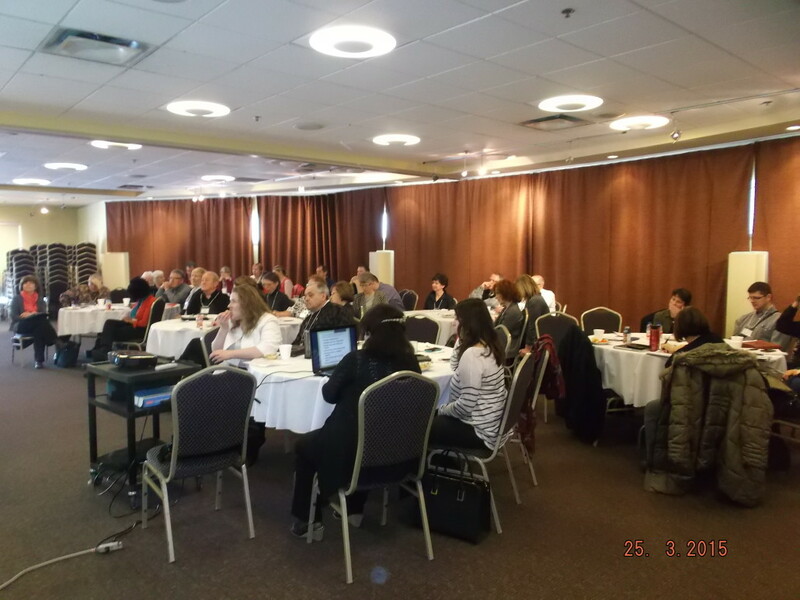 The yearly forum, Community Models for Health Promotion and Public Partner Engagement, was held on March 30, 2016. The emphasis of the day was showing the importance of health promotion and how it creates opportunities to engage the public system with the community organization to better serve the community. 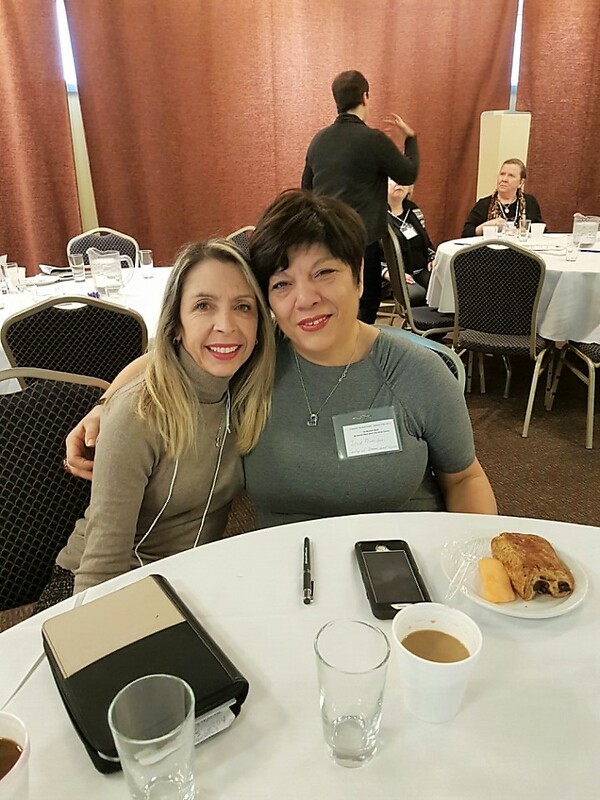 Public partner representatives presented institutional perspectives on the role the community organizations are playing to support institutional mandates. It was a very successful event and the feedback was very positive. 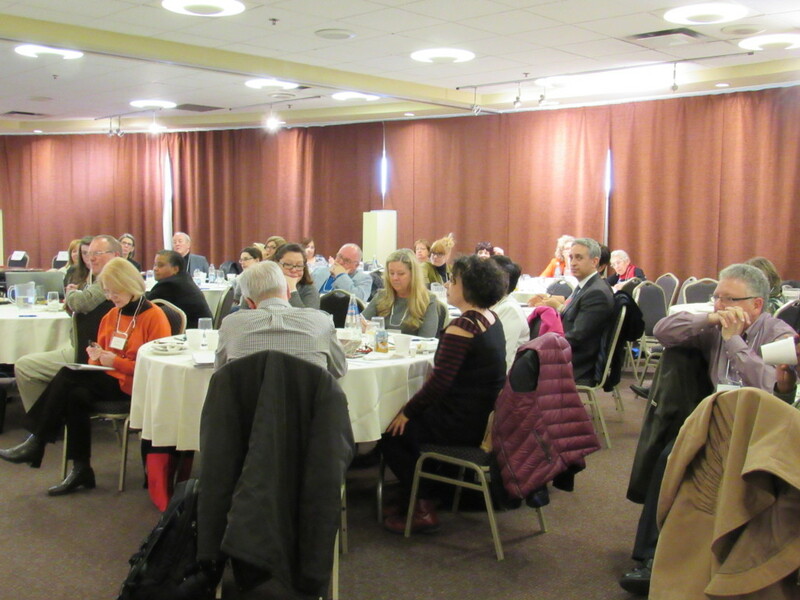 In 2015, the yearly forum: Community Partnerships for Sustainability, was held on March 25. 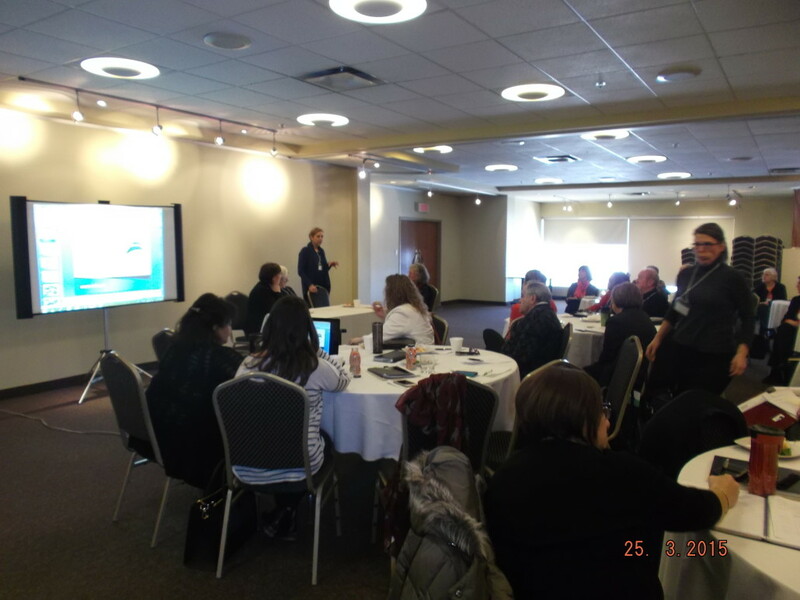 The 52 attendees represented the community and public sectors. 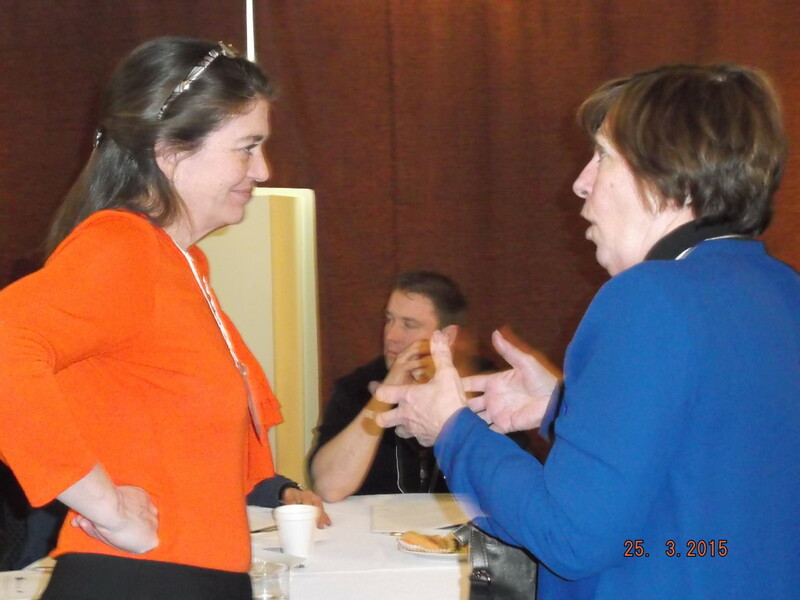 The forum provided a great networking opportunity. 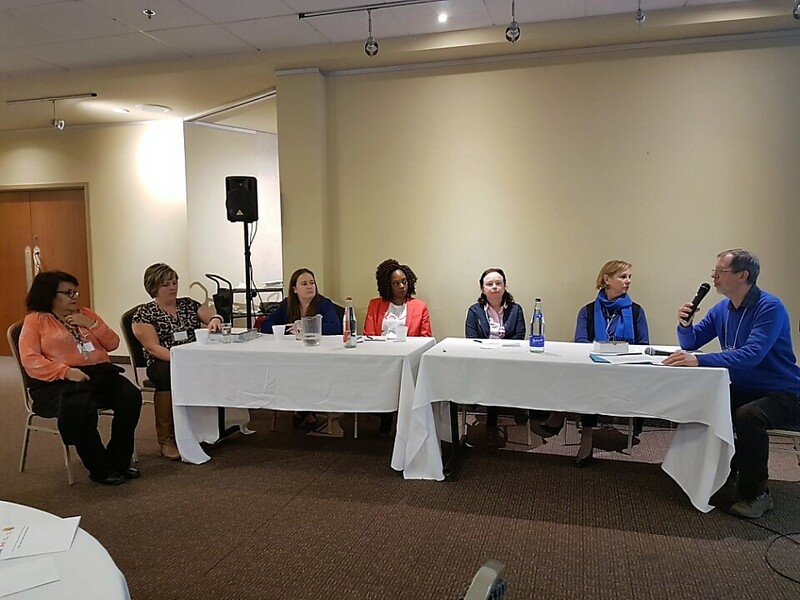 Presentations were made on three programs: REISA-CSSS partnership pilot project; Batshaw Youth and Family Centres and ACDPN Empowering parents and their families program; AMI-Québec, Youth Employment Services and Cummings Centre Best-Practice Model of Resiliency. A visit to the Almage Senior Community Centre for tea and exchange with the East end seniors followed. 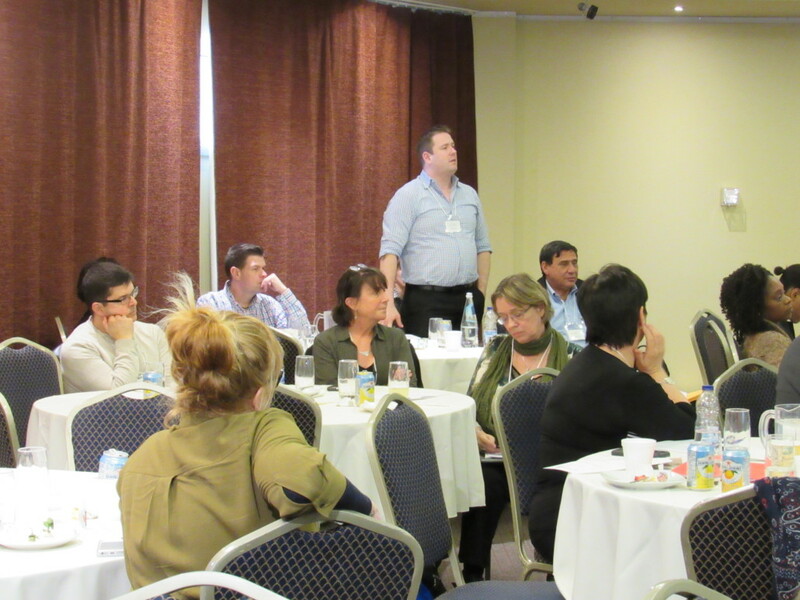 In 2014, REISA assisted in the organisation of the Annual Community Network Table Planning Day held in July. 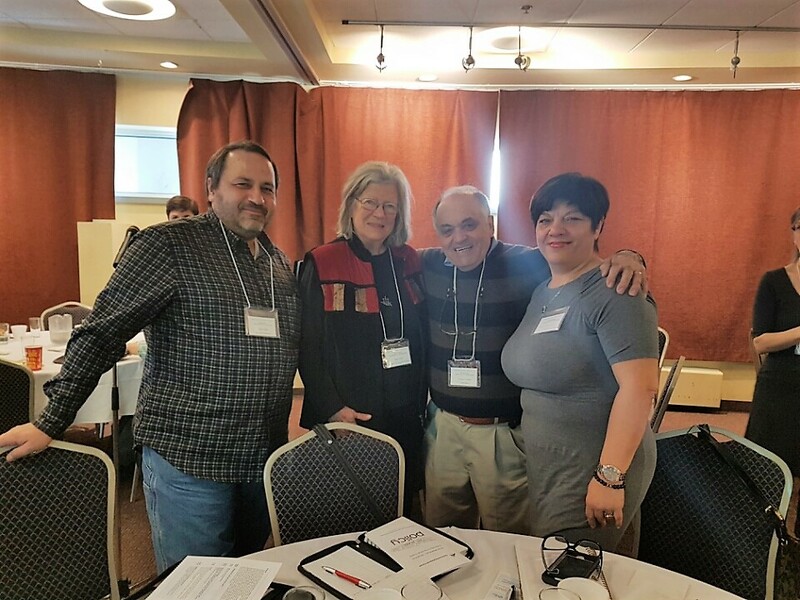 REISA supported the table in the organizing of the yearly Forum: A community in Movement, in collaboration with the Verdun Anglo-Family Council and CCS. 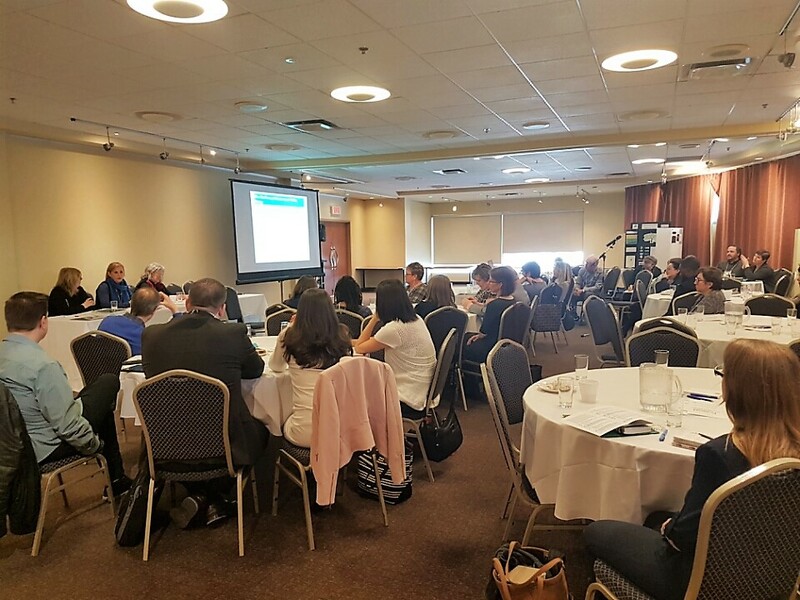 The forum was attended by over 60 participants. 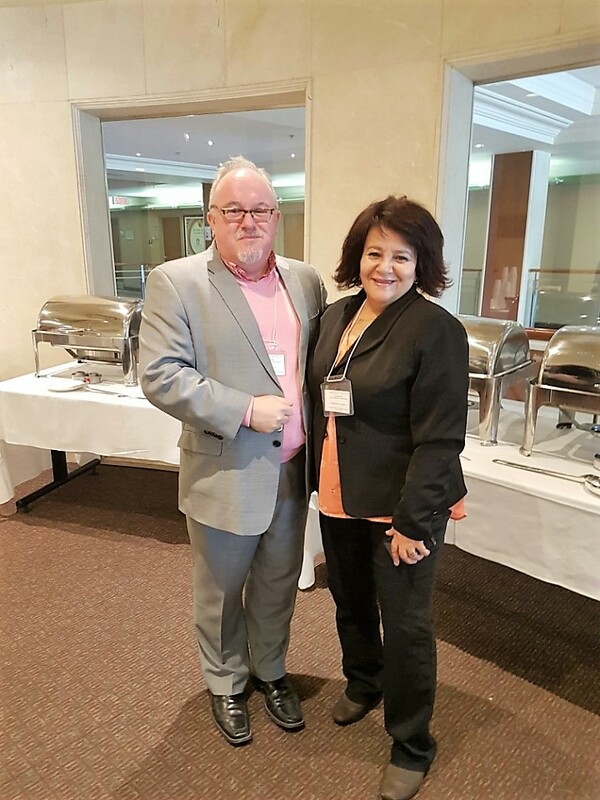 REISA is also supporting the Community Network Table in addressing the needs of the South Asian population. 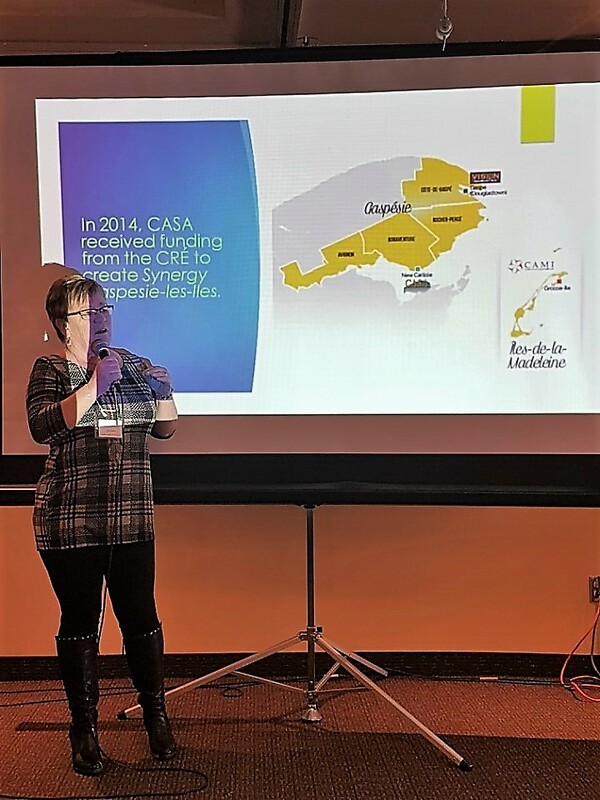 In March 2013, REISA organised an initial meeting with 12 leaders from the English-speaking South Asian communities of Greater Montreal and the CHSSN. Joanne Pocock presented data from the Socio-economic profile of the English speaking visible minority produced by the CHSSN in 2012. Data included: low-income cut-off, labour force activity, education levels. 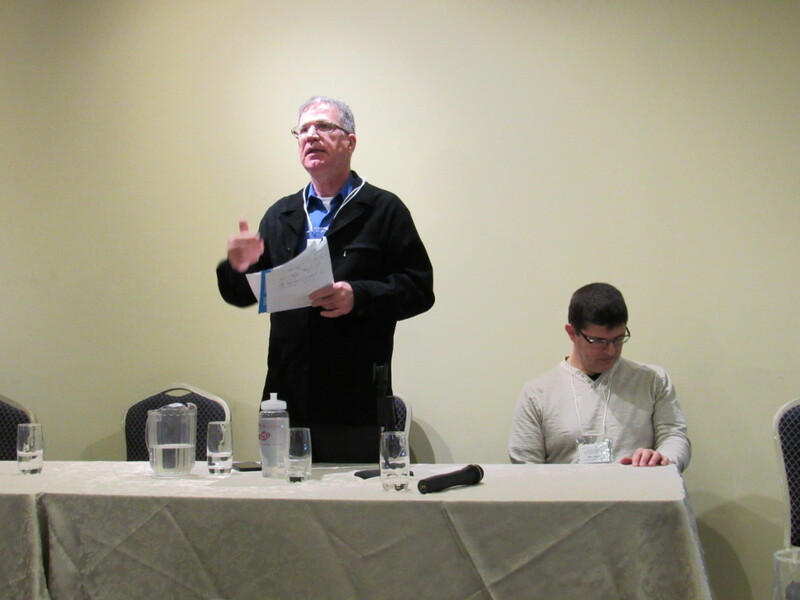 Discussions shed light on health and social services issues these communities deal with. 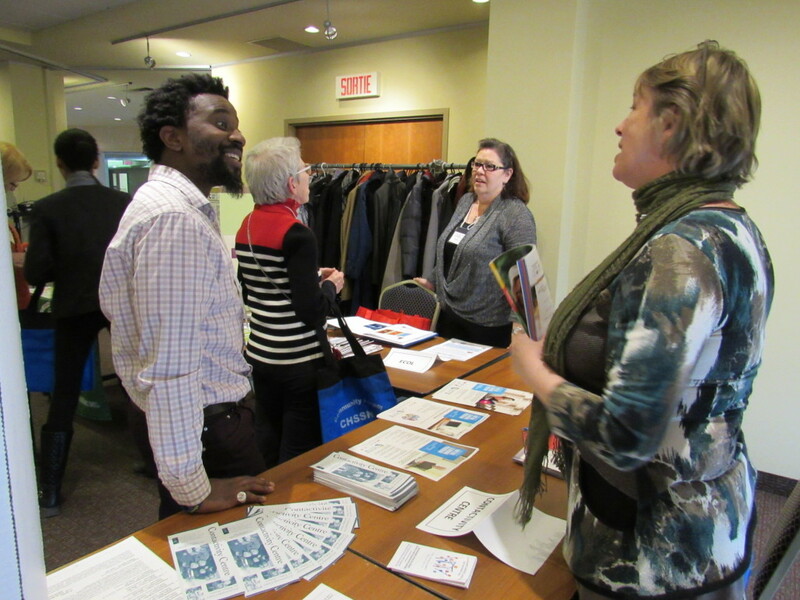 In March 2010, the CHSSN and REISA hosted a Montreal Community Resource Initiative Project Forum and Workshop. 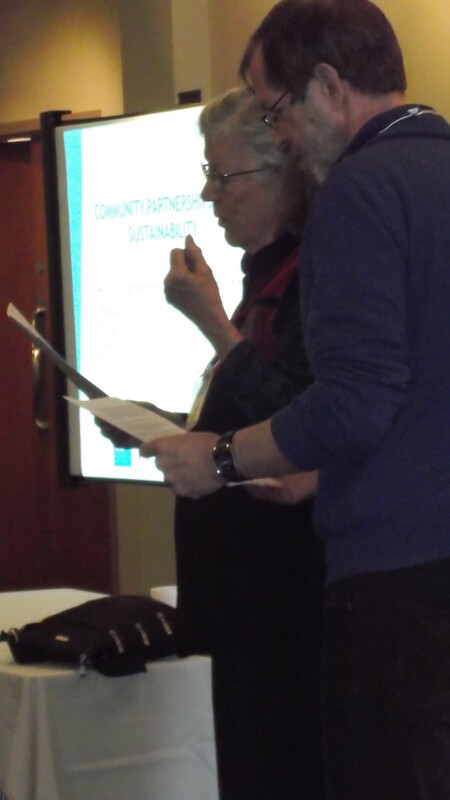 Janet Forsyth, REISA Consultant in community organizing, presented funding strategies as well as strategies of partnership-building and effective methods of planning and reporting. 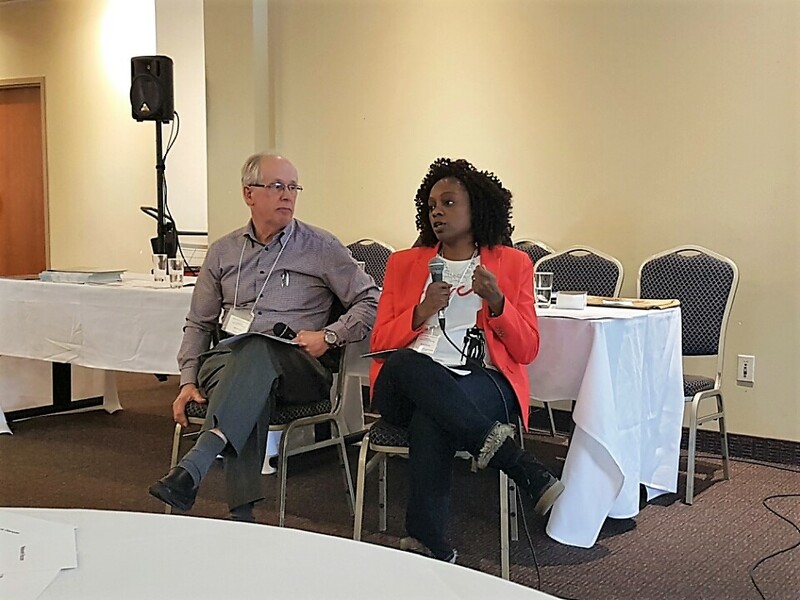 The African Canadian Development and Prevention Network (ACDPN) presented their community based model for development of best practice prevention approaches. 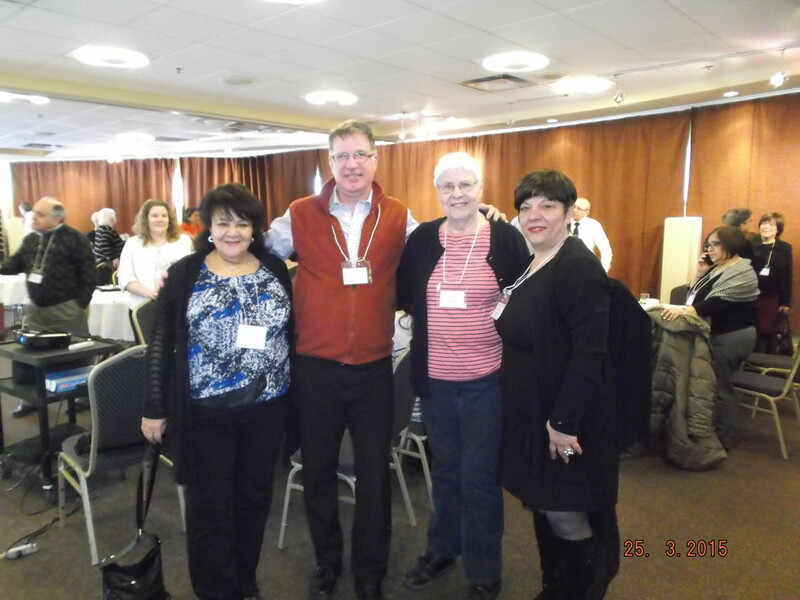 AGAPE, CCS and the NDG Senior Citizens’ Council presented on poverty amongst the populations that they serve. 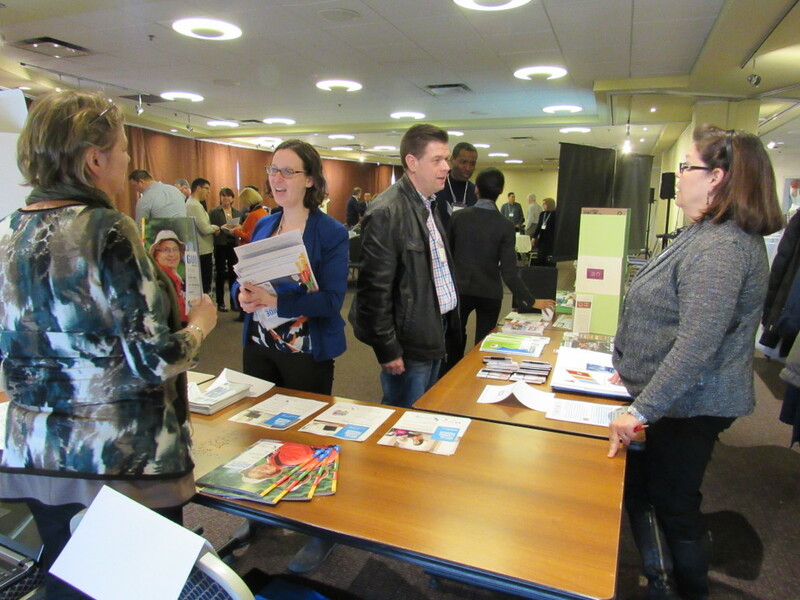 Other groups such as COCo, AMI-Québec and the Black Community Resource Center presented statistics about different cultural communities and existing health programs. 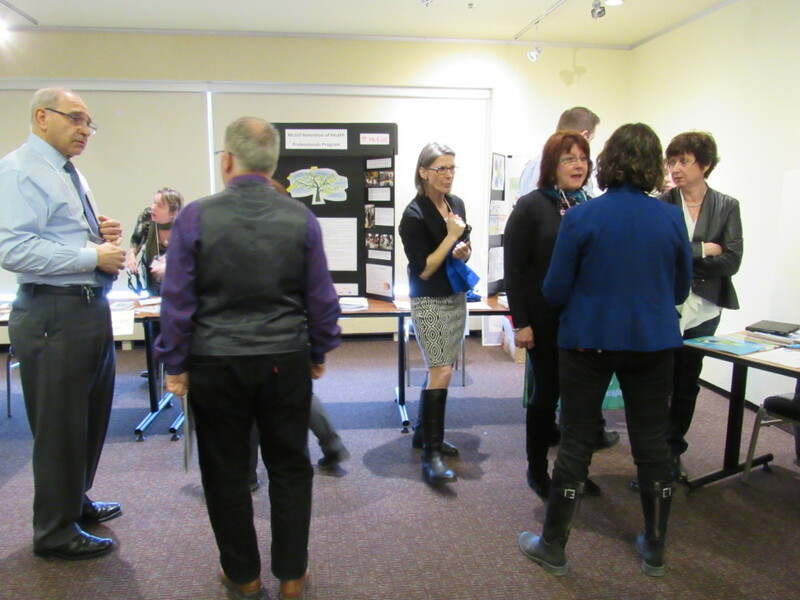 The Montreal-Laval-South Shore Community Network Table (formerly the Montreal Community Resource Initiative) hosted a Community Network Forum in October 2011: Addressing Mental Health Issues: An Emerging Challenge for Community Resources. 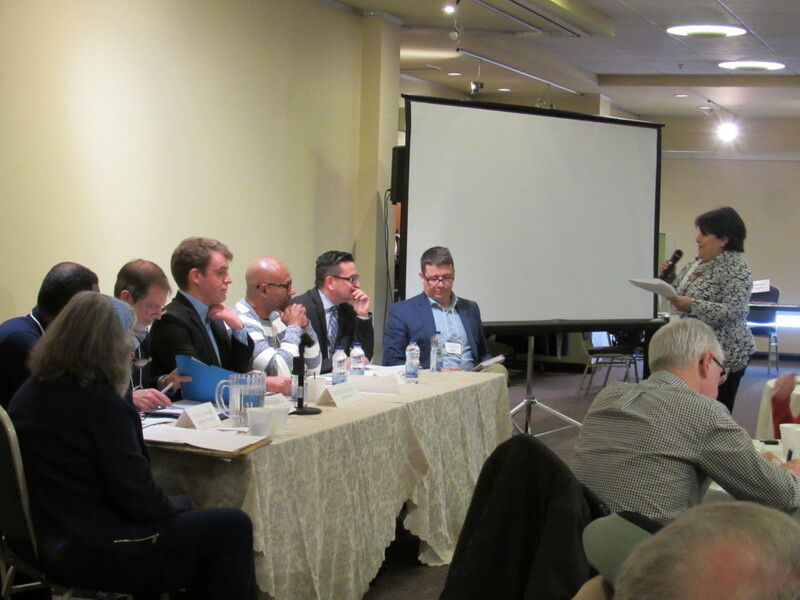 The forum focused on challenges facing community resources serving English-speaking people experiencing psychological distress and mental health issues. A report was compiled and disseminated by REISA to approximately 50 participants in early 2012.